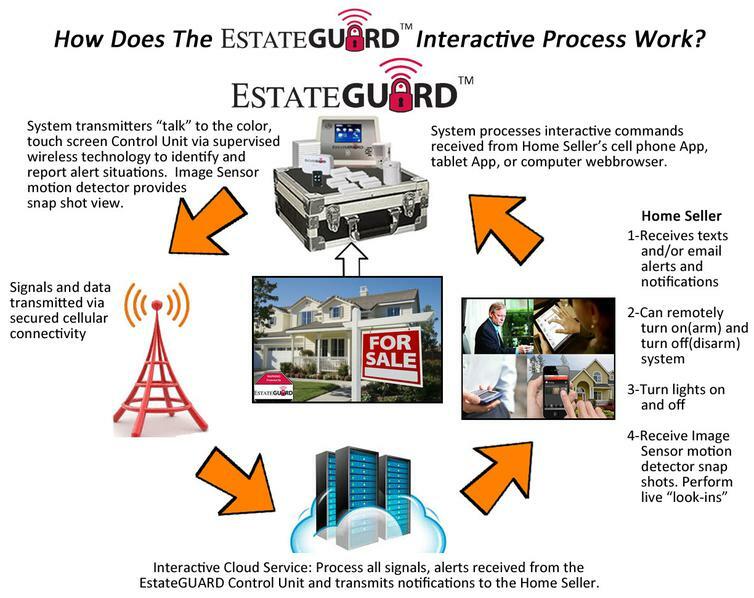 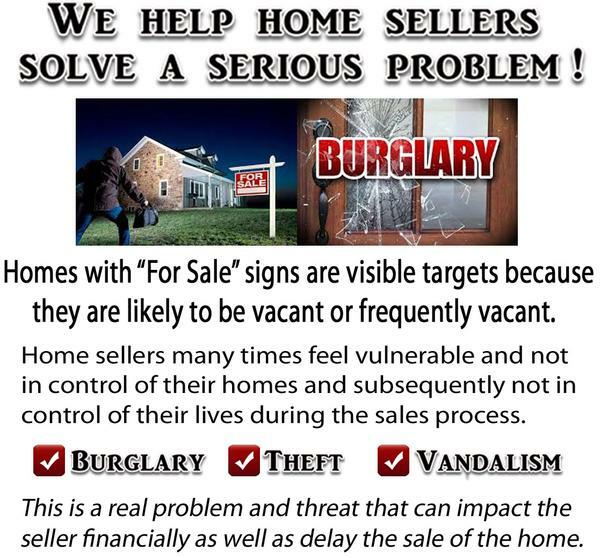 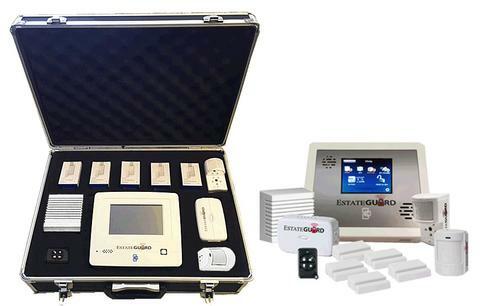 EstateGUARD is a temporary, portable, "plug-and-play", wireless, access control, alarm, and self-notification system specifically designed to help keep home sellers and families with homes in Probate in control of their homes during that short term sales process. 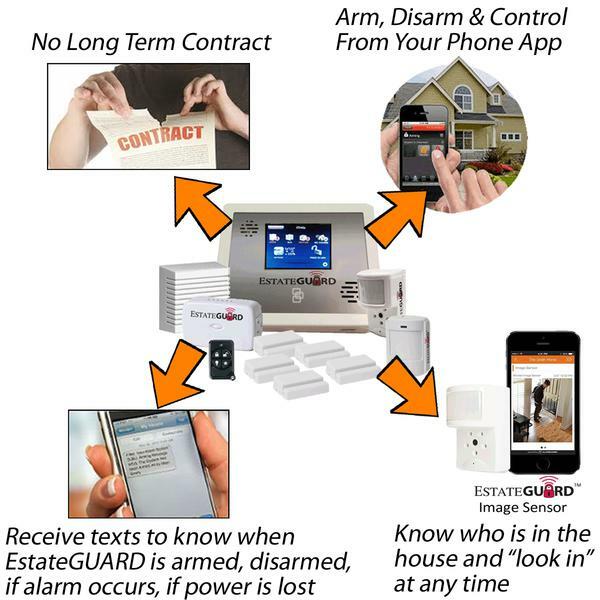 For more information on our Estate Property Protection with our EstateGUARD and EstateWATCH solutions Contact us with your questions. 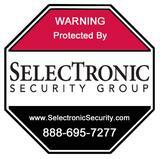 Select Professionalism, Select Integrety, Select Affordability... SelecTronic Security Group!